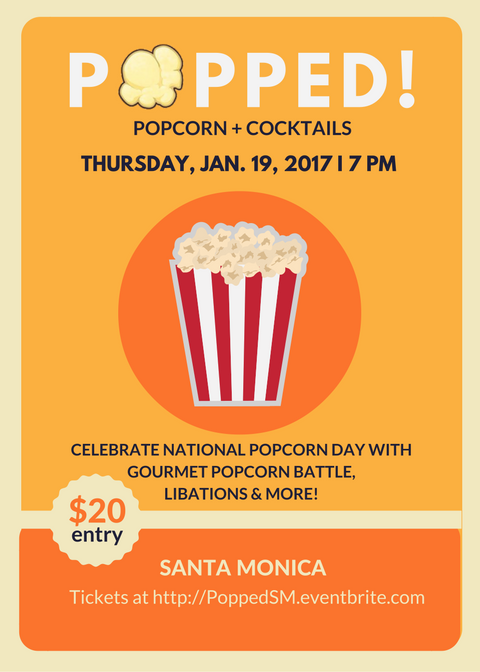 Celebrate all things popped on National Popcorn Day, Jan. 19, with a gourmet popcorn competition and party - POPPED! Popcorn + Cocktails. 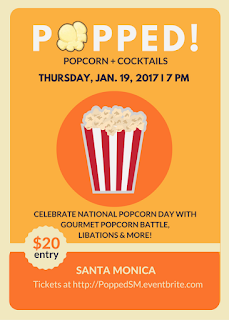 Join LA area chefs, home cooks and spirit brands as they come together at a secret Santa Monica loft to compete for the title of Best Popcorn, with flavors like rosemary, truffle, sea salt, caramel and more. Think Bravo's Top Chef, but with popcorn! Guests will taste popcorn from competitors like Ocean Prime and Scratch Bar and vote for their favorite, crowning the POPPED! champion. Local mixologists Josh Kearkey & Sam Hatley will also provide curated cocktails made with Perfectomundo Tequila to pair with the popped treats. Admission to the Queen Mary is $10.00 per person. "Looking for something to do Thursday night? No better place to be than at the Local Band Hangout! Enjoy some delicious food, humble drinks and most of all great music. Every 3rd Thursday of the month the Queen Mary will host local artists for a night of fun and entertainment. What are you waiting for?" At the corner of Sunset Blvd and La Brea Ave next to Adult's Only Bar. Gastro Garage is heading to Hollywood with their welding masks, blowtorches and brioche for a 12-night only pop-up on Sunset Blvd. 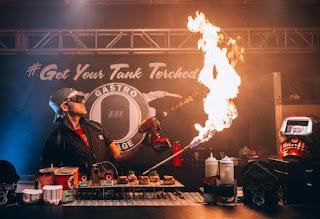 The "Gastro Mechanics" will be behind an auto bay-inspired bar, creating their fiery culinary creations made with savory brioche donuts and a variety of toppings and fillings. From the cultured Cubano Tank to the Americana Campfire Tank, guests will enjoy a fully immersive dining experience with a unique chef-meets-mechanic concept. This is the big one, probably one of the largest protests we will have for President Trump and your going to want to say you were there and that you stood up to pretty much no one stopping you...this is LA. As long as you just walk around and don't break things the police will not care. As of writing this Facebook says it'll be about 14,000 people and climbing. *If you plan on driving downtown, forget it! Last time anyone stock on the 101 got to stay in their car for hours and hours as the LAPD peacefully got protesters of the freeway. The freeways isn't what's wrong, it's Trump. We got the Tr*mp survival pack of CAH, Secret Hitler, The Resistance, and some other surprises. Join us for a 21 and over night of drinking, playing naughty games, and otherwise bemoaning the loss of all that is good in this world. 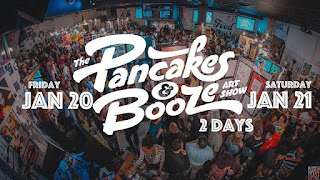 Admission is $20 and includes a light breakfast and lunch. Parking is $10 per car. "A workshop for freelancers, bloggers, reporters, editors in print, digital or video spaces, podcasters - any media worker without the benefit of a legal department. Top media lawyers will give practical advice to stay clear of costly libel and privacy suits; navigate the reporter source relationship; avoid copyright traps; learn about digital media law; and understand insurance coverage options. Editors and writers from local news outlets have a roundtable discussion to share tips and strategies on career paths and story pitches." 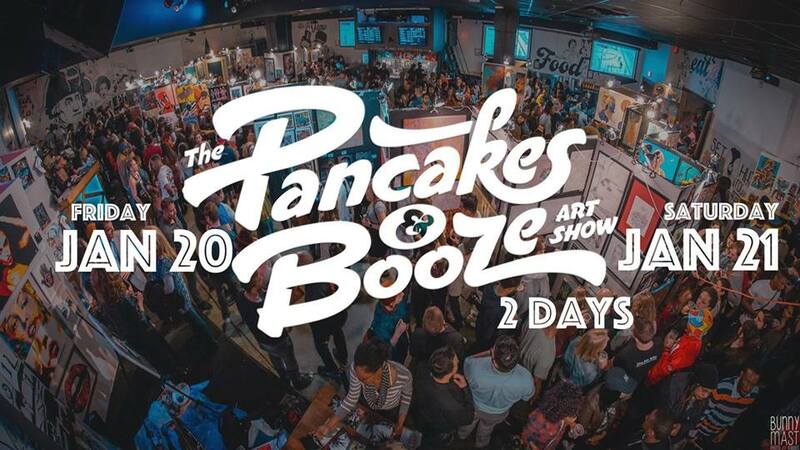 LA's LARGEST POP-UP UNDERGROUND ART SHOW with over 150 artists showcasing in a 10,000 sq ft warehouse space in DTLA's Arts District! TRON 35th Anniversary midnight screening! We're starting the year with one of the most pivotal sci-fi films in establishing and expanding the genre. 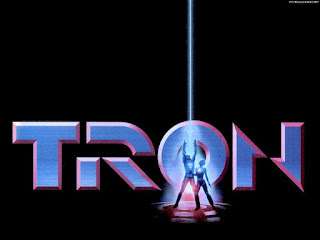 It's the 35th Anniversary of Disney's TRON and we can't wait to bring it back to the big screen in a beautifully mastered DCP. Feel free to dress up in any sci-fi related outfits to pay homage to this ground breaking film! If you missed the special screenings at AFI Fest in LA, we have a slightly wider release here in LA. populated by turtles, crabs and birds. 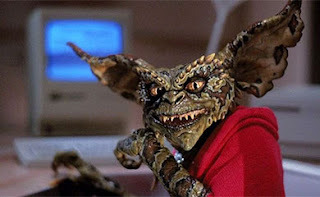 Introduction by director Joe Dante. "The march is open to everyone who stands for human rights, civil liberties, and compassion for our shared humanity.We stand together in solidarity for the protection of our rights, our safety, our health, and our families -- recognizing that our vibrant and diverse communities are the strength of our country." *Are we going to have to start just posting weekly protests in a sub-section on the site? "Fight the Power: Inauguration Night at the Cinefamily"